A living room can serve many functions, from a place to relax after a long day to a room for entertaining family and guests. 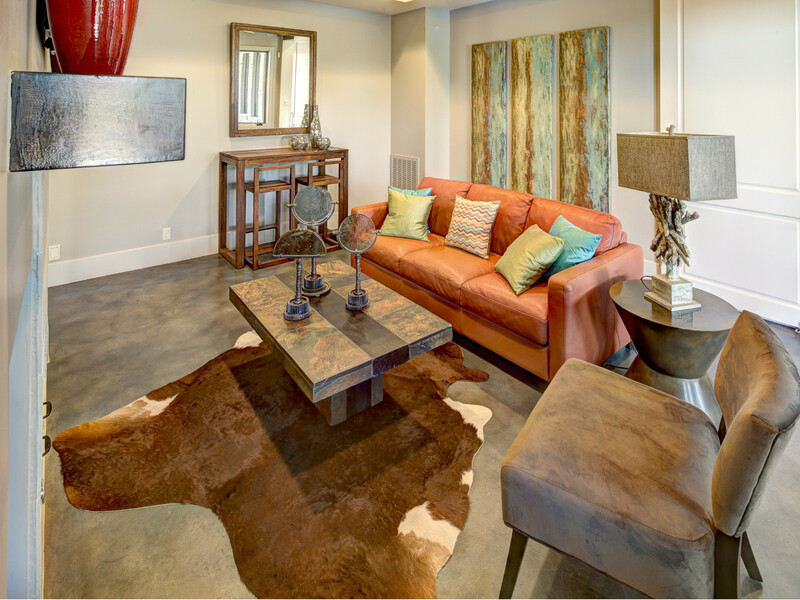 Your living room should be a place where comfort and style combine to create the perfect setting. 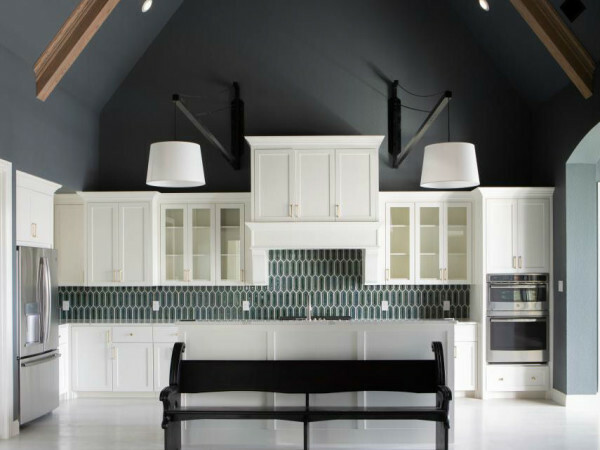 See how you can refresh your space with these six Austin homes featuring stunning living room designs, brought to you by Porch.com. This elegant living room designed by Heather Scott Home & Design mixes light blue and white tones with natural elements for a modern cozy design. This Austin home allows natural lighting to flow in with high ceilings, while a large stone fireplace in the center adds texture. The cozy, rustic living room in this Austin home features wooden accents and warm tones for an earthy vibe. 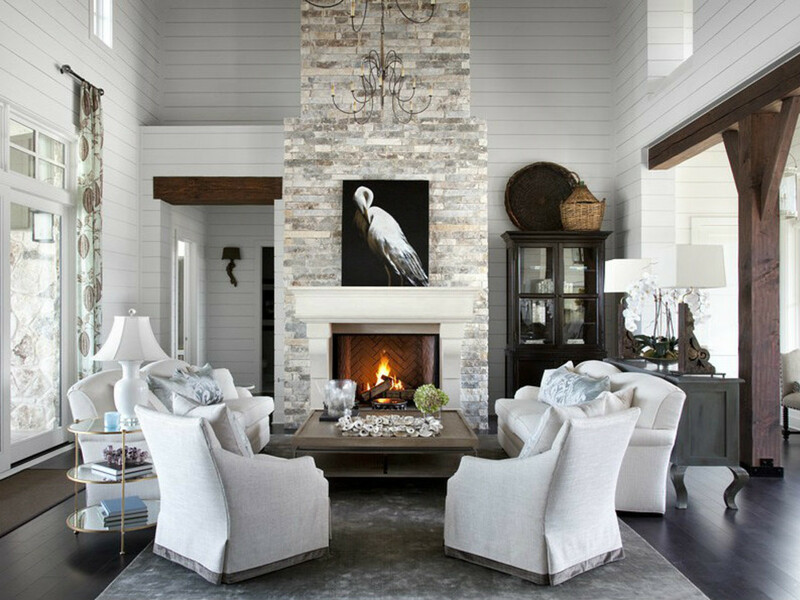 Designed by Robin Bond Interiors, this living room layers texture on neutral tones creating an inviting atmosphere. 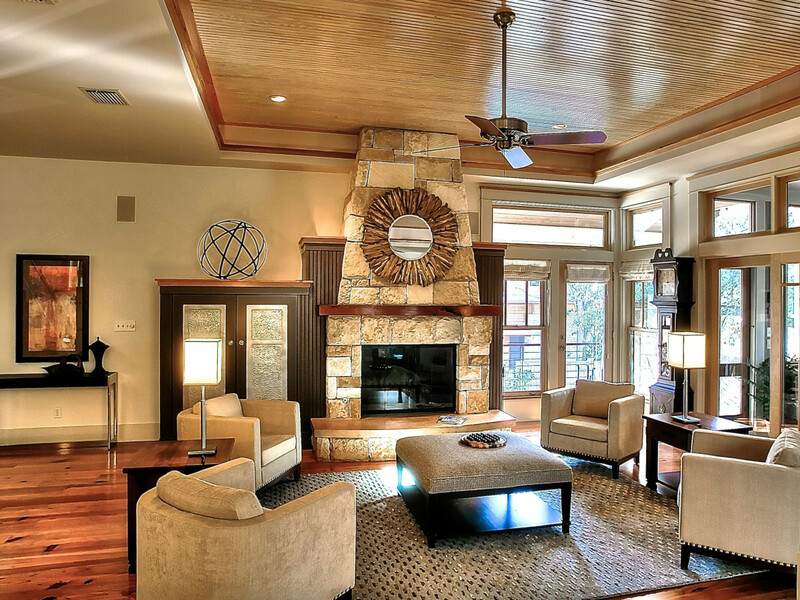 This Austin living room by RisherMartin Fine Homes and Alterstudio Architecture insists that you sit down and relax. With a corner of the room sectioned off for a place where kids can play, this modern living room makes the most out of a small space. 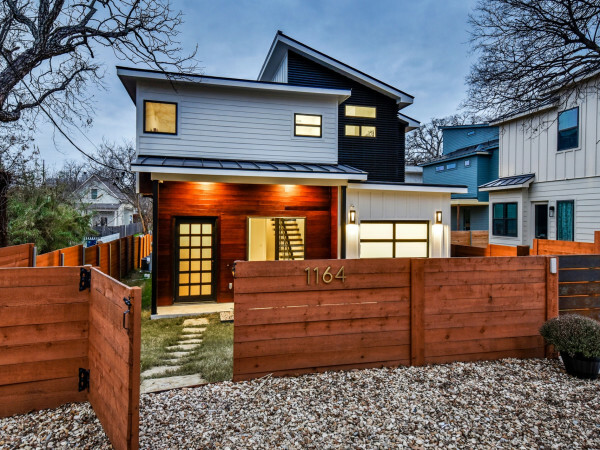 Another design by RisherMartin Fine Homes and Alterstudio Architecture, this Austin home takes a minimalist approach by focusing on simplicity. The living room brings soft tones to the surface with patterned wood flooring and modern furnishing. A lovely Mediterranean style home brings the rustic elements of the outdoors inside. 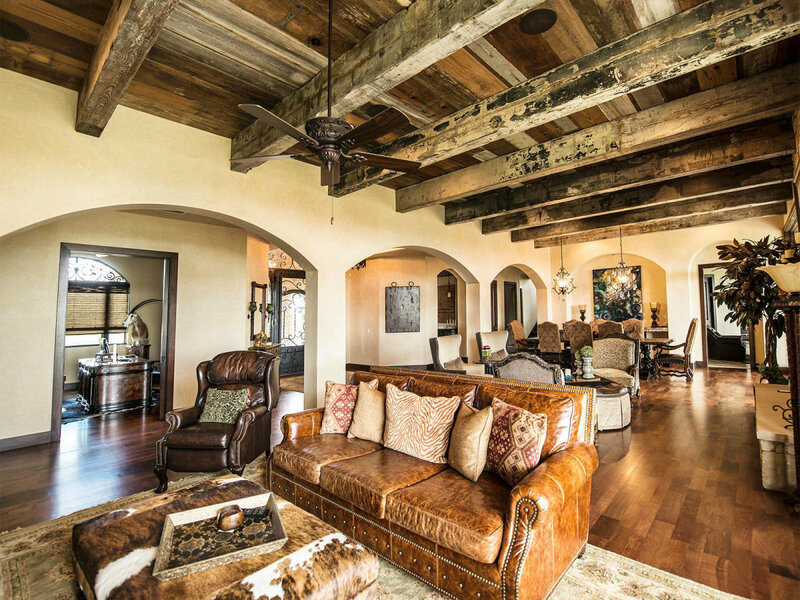 The core of this classic country design by C-Reese Design features exposed wood beams covering the ceiling of the living room. 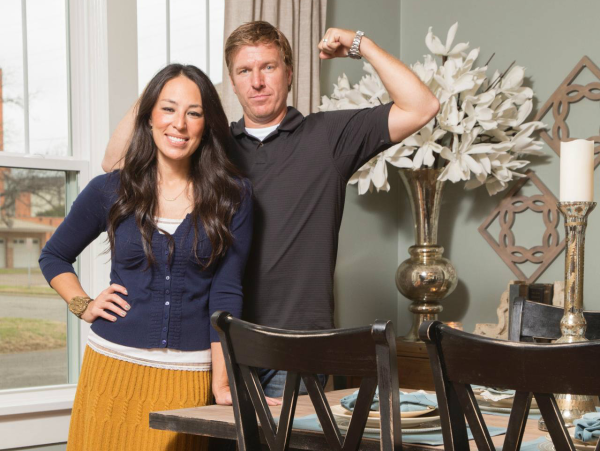 An all-natural living room filled with beige-on-beige design creates a warm, comfortable space for relaxing. Designed by Barley & Pfeiffer Architects, this Austin home achieves symmetry in the furniture arrangement and neutral color palette for an overall design that is anything but boring.